Hello to #TheNextGalaxy and why this excite me. 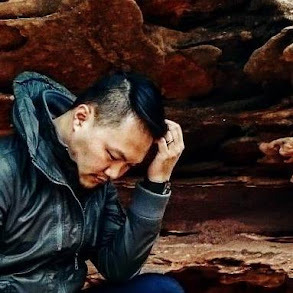 For many out there, I am sure the burning question is.... What's next? Of course we are all hyped with #NextIsNow. All is revealed in the #Unpacked event in Barcelona, Spain. If you missed the live stream or want a fast track of what is highlighted in the event, watch this video: #Unpacked in 60 seconds. What really amazed me is the charging capability, which is totally insane! 10 mins of charging for 4 hours usage? Just #WOW. 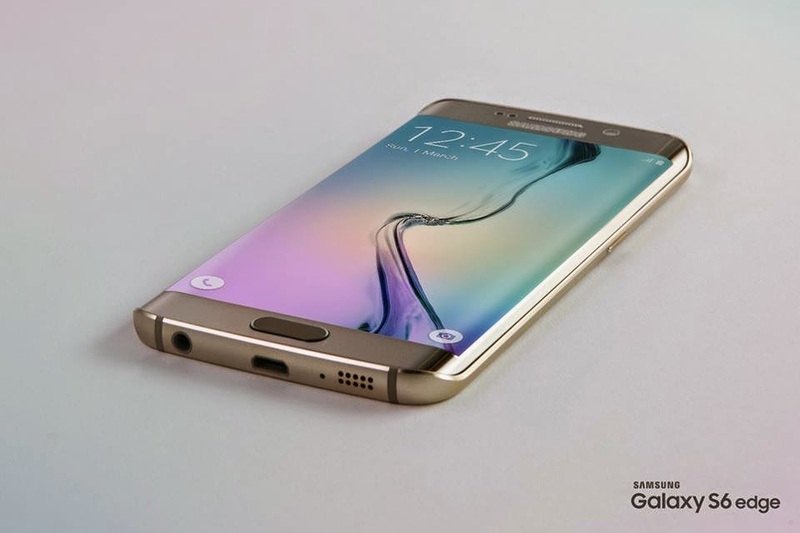 Samsung Electronics today announced its entirely redefined smartphones, the Galaxy S6 and Galaxy S6 edge. 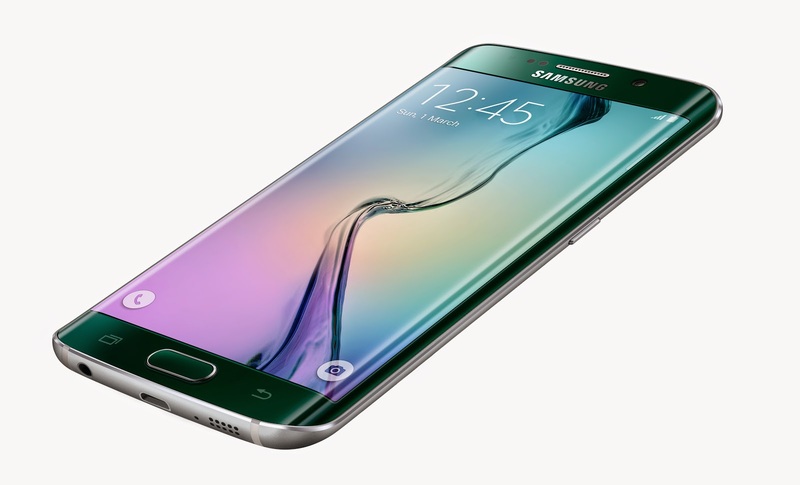 Creating a new standard for design, craftsmanship and performance, the Galaxy S6 and Galaxy S6 edge seamlessly blend premium materials with the most advanced Samsung technology to offer consumers an unmatched mobile experience. "With the all new Galaxy S6 and Galaxy S6 edge, Samsung is offering what’s next in mobility, along with a new standard to drive the global mobile agenda,” said JK Shin, CEO and Head of IT & Mobile Communications Division at Samsung Electronics. “By listening to our customers, and learning from both our success and missteps, we continuously push forward new technologies and ideas. 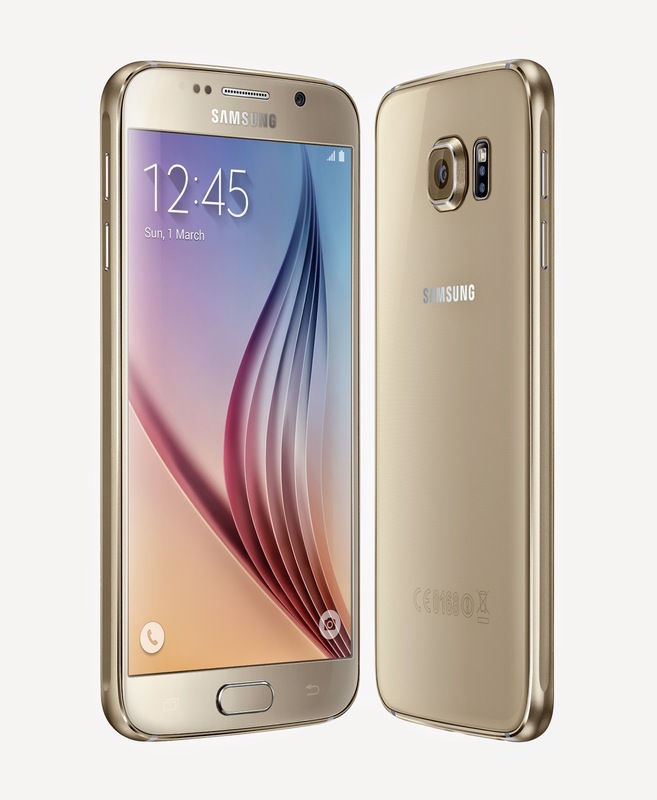 With a reimagined design, robust partner network and novel services, the Samsung Galaxy S6 and Galaxy S6 edge offer users the ultimate experience in smartphone options." And with this, expect something different from Samsung. Beauty with a Purpose (that we all can love). Super Awesome Charging Power! 10 Mins Charging for FOUR hours usage! With fully embedded WPC and PMA certified wireless charging technology, the Galaxy S6 and Galaxy S6 edge are setting a new industry standard for universal wireless charging. The devices work with any wireless pad available in the market that supports WPC and PMA standards. They also sport incredibly fast wired charging, 1.5 times faster than the Galaxy S5, providing about 4 hours of usage after only 10 minutes of charging. Enhanced Security - that's a good news! However, Samsung Pay is a US feature if I am not mistaken. Great news is that..... 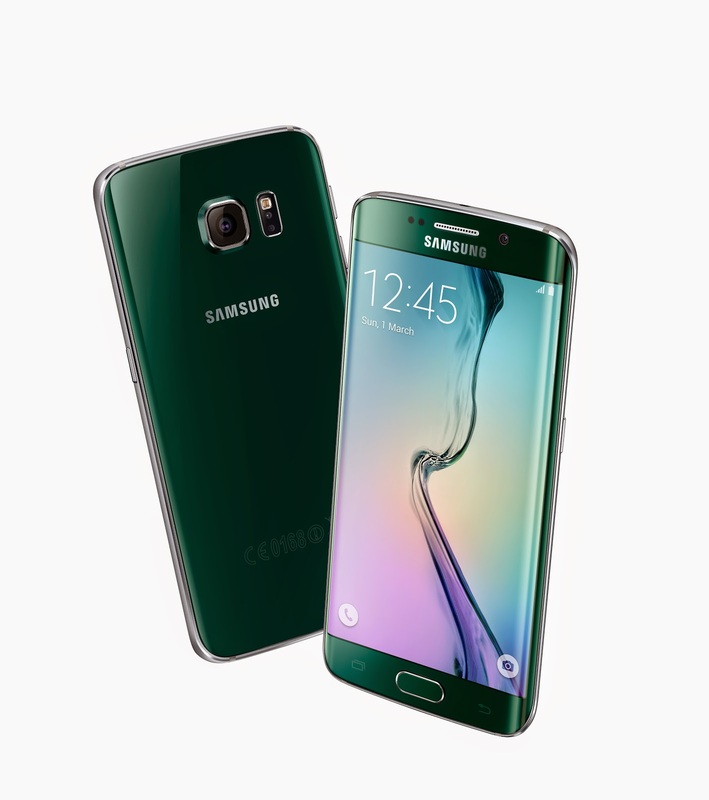 The Galaxy S6 and Galaxy S6 edge will be available globally starting from April 10, 2015 with 32/64/128GB storage options available in White Pearl, Black Sapphire, Gold Platinum, Blue Topaz (Galaxy S6 only) and Green Emerald (Galaxy S6 edge only). One final look, how can you not love this? 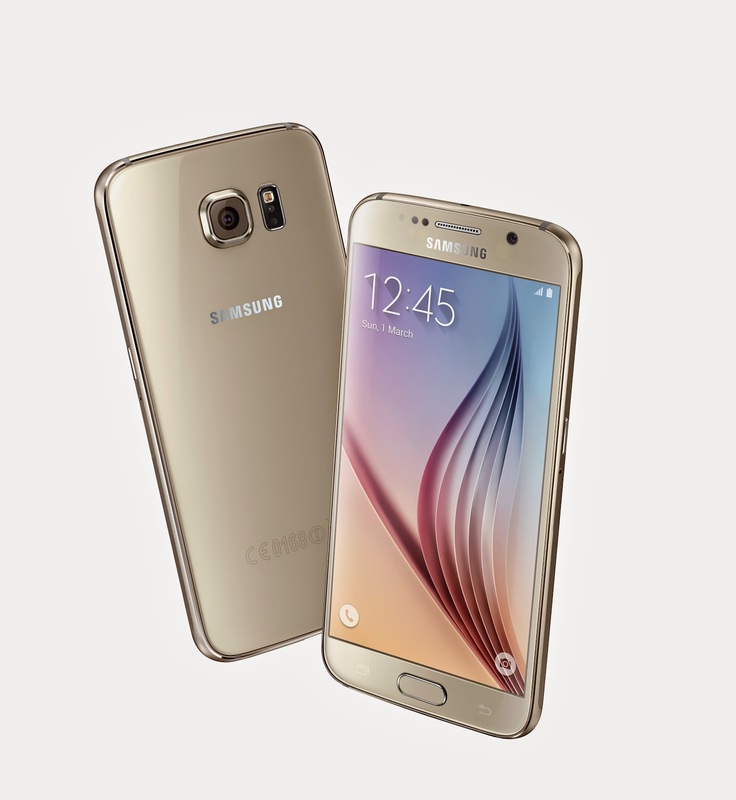 Meanwhile, be deelicious and wait for S6 and S6 Edge to arrive at stores near you on 10 April! LOL! Yes, Isaac, it's definitely a yummm!